Those who work out on a regular basis should understand the importance of fueling the body before, during and after exercise. The types of foods and drinks you consume at each of these stages dictates how your body responds to prolonged or intense physical exertion. Let's take a look at some of the best workout snacks on the market that will help your body stay fueled before, during and after you hit the gym or go for a run. These scrumptious 60g bars provide quite the influx of energy. They are the ideal pre-workout snack. 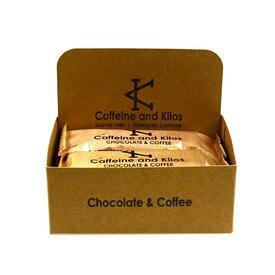 Each box of Caffeine & Kilos energy bars comes with six bars. These bars contain no gluten or dairy. They have 150mg worth of caffeine, 6g worth of protein and a special macro-nutrient formula designed with athletes in mind. The chocolate and coffee bars really do taste fantastic. You will find more than a hint of chocolate and coffee bean flavors in these little pick-me-ups. 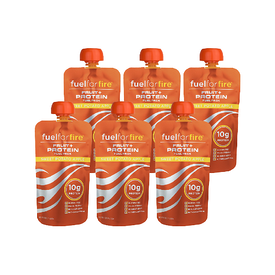 When you are in a pinch and can't make a meal after your workout, opt for Fuel For Fire's Sweet Potato Apple Fuel Pack. The pack contains 4.5 ounce pouches full of delicious 100 percent natural ingredients. There is also 10 grams worth of whey protein to boot. Go ahead and toss them into your car, coat or gym bag without a worry. These Fuel Packs are shelf stable, so they'll be ready for consumption whenever you need them. The Sweet Potato Apple flavor is especially delicious. It actually tastes like a creamy sweet potato pie with some cinnamon added in. This snack is chock full vitamins, whey protein and anti-oxidants to enhance muscle recovery after your workout. They also replenish your body's glycogen reserves to boot. 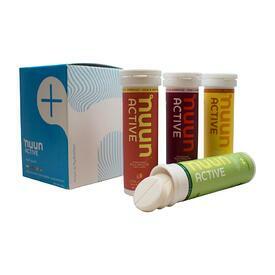 If you are on the prowl for a no-mess way to recharge your body during your workout, try Nuun Active Hydration. These sports drink tablets have no calories, carbohydrates or artificial sweeteners. They hydrate your body thoroughly, providing mineral and salt replacement throughout your workout. Thankfully, Nunn Active Hydration isn't tasteless. There's a delicious lemon lime flavor to these tablets that you will absolutely love. The tablets are sold in a non-crushable tube for easy access. Just plop them right on into your water, let them fizz and you will have a source of electrolytes in under a minute. 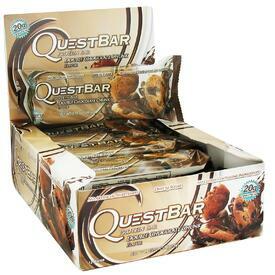 Another excellent pre-workout/mid-workout option is Quest Bars. Made by Quest Nutrition, these lovely bars are touted as “cheat meals without actually cheating”. Each bar contains an array of nutritious ingredients that trick your brain into thinking you have just consumed junk food. In reality, these delicious bars are actually preparing your body for an intense workout. As an example, the Vanilla Almond Crunch Protein Bar has 20g of protein, 18g of fiber and merely half a gram of saturated fat. Be sure to try the mint chocolate chunk variety. Grab a bowl of no-fat Fage Greek Yogurt, mix in some fruit, honey, granola or nuts and you will have an excellent post-workout snack to devour. This rich and creamy yogurt is chock full of protein and calcium. It is gluten free and tastes fantastic when mixed with other healthy foods. 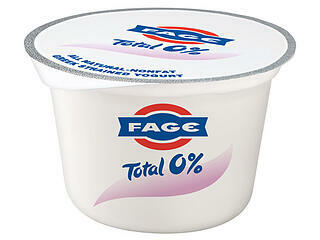 Fage Total Zero Percent Fat Greek yogurt ingredients are actually quite simple: grade A pasteurized milk, cream, live active cultures. That is it! A single serving has 18g of protein, 8g carbohydrates, no fat and 20 percent of your recommended daily value of calcium.